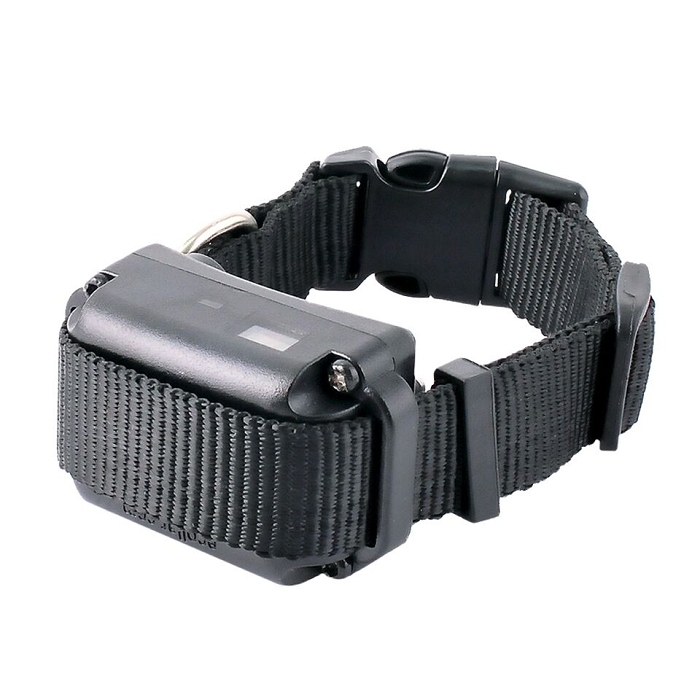 The Educator BP-504 Barkless training collar allows dog owners a convenient way to stop nuisance barking and whining, even away from home. 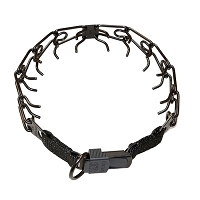 The BP-504 features 3 stimulation modes including auto-mode, which changes the level of stimulation with the level of barking, and tone-only mode which offers an audible correction, and dog owners can set the collar to one of 8 levels. 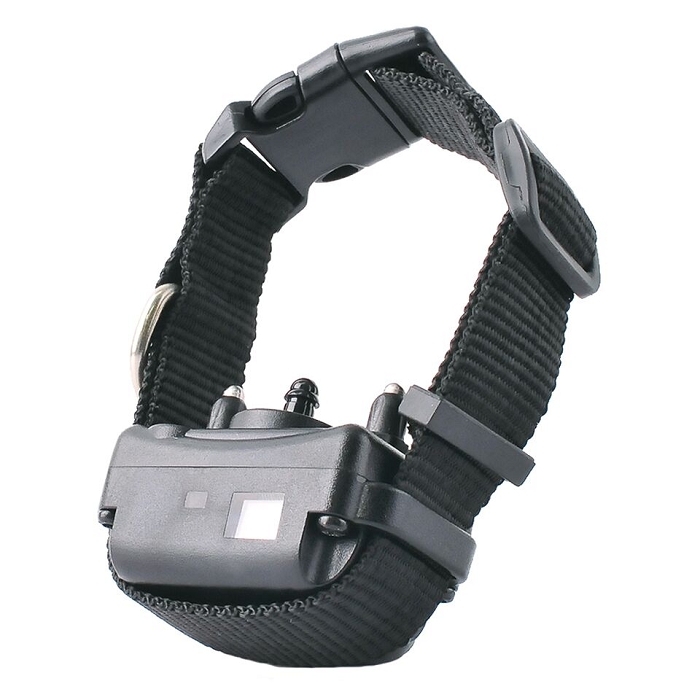 With 3 levels of adjustable bark sensitivity, the BP-504 will work for barking, howling, and whining. 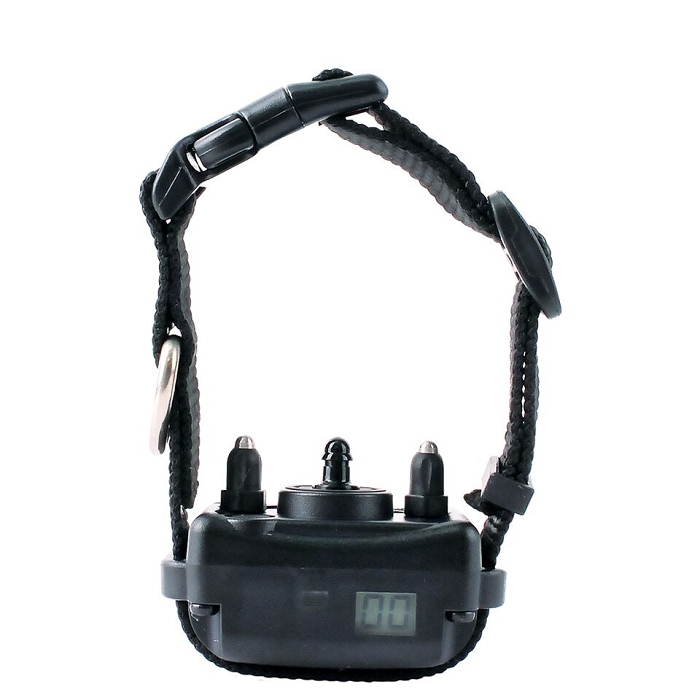 A top choice among barkless training collars, the BP-504 Barkless collar is waterproof, shock resistant, rechargeable and proudly assembled in the USA..
5 Second Safety Delay Between Stimulation Activations. 3 Stimulation Modes: Tone Only, 8 Levels and Auto Mode. 3 Levels of Adjustable Bark Sensitivity. 2 Hours Quick Charge Li-Po Battery. 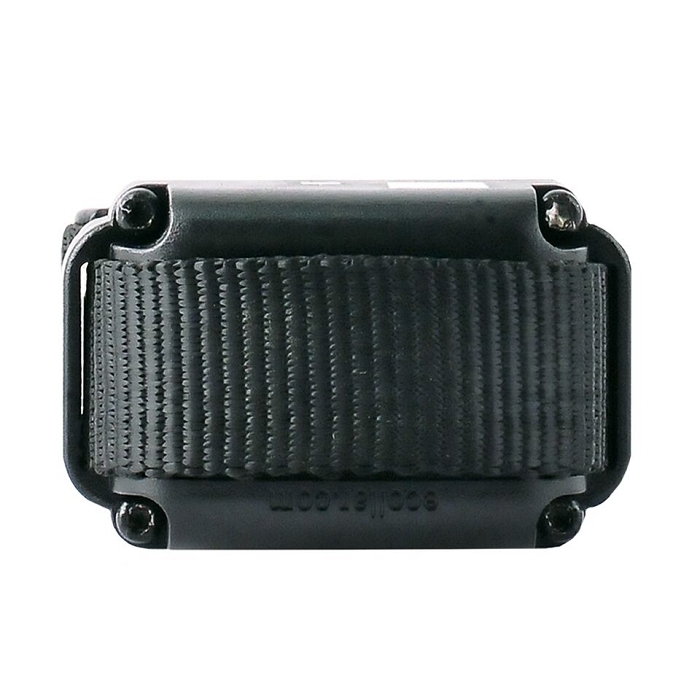 Fully Waterproof and Shock Resistance. Short and Long Stainless Steel Contact Points. 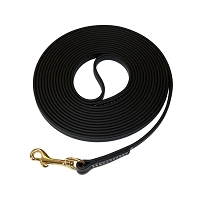 RedLine K-9 All Weather Biothane Long Line - 1/2"